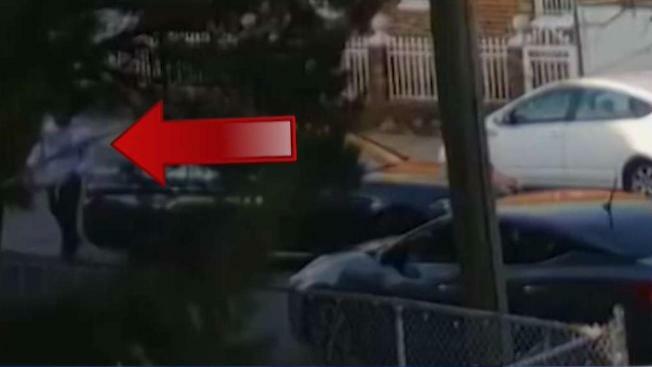 Shocking new video has been released of the shooting of an FBI agent in broad daylight in Brooklyn last month. Jonathan Dienst reports. 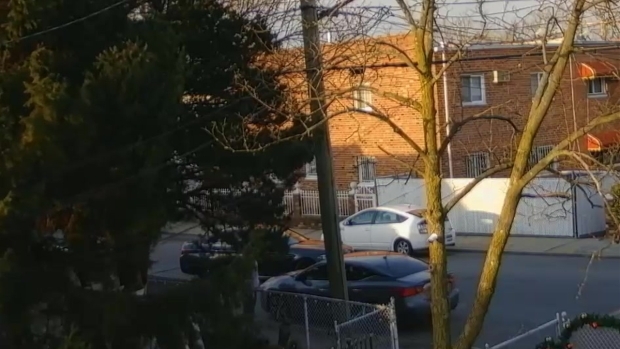 A newly-released video captures the moment a man accused of shooting an FBI agent in Brooklyn tried to corner the agent with his car before firing the shots. Ronell Watson allegedly shot an FBI agent who was doing surveillance in Canarsie this past December. Video released this week appears to show Watson driving a BMW the wrong way down a one-way street before parking the car near the front of the agent's vehicle, approaching the vehicle and shooting at the agent as the agent drives away. The agent, who was shot in the torso, gets out of his car at a nearby intersection and fires back at Watson, the video shows. Security cameras allegedly show Ronell Watson try to corner an FBI agent's vehicle in Brooklyn, then open fire on him as the agent drives away, according to a criminal complaint filed in Brooklyn Federal Court. Federal prosecutors said Watson lied to investigators at the hospital after the shooting, telling them he was an innocent bystander. They also said Watson is a drug-dealing gang member, and that a search of his home turned up a pound of marijuana, $15,000 and jewelry. His girlfriend Molissa Gangapersad has been charged with making a false statement in the case for allegedly lying about the shooting. The FBI agent was conscious and alert when he went into surgery at Kings County Hospital after the shooting, according to court papers. The agent was working on a drug investigation when the shooting took place, sources said in December. Watson allegedly ditched the BMW at an auto body shop and got a friend to drive him to the hospital, the sources said.